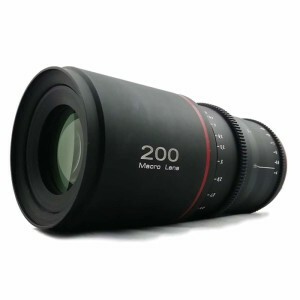 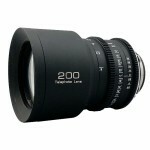 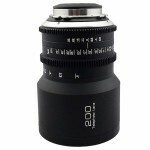 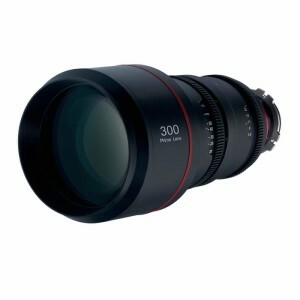 The Canon FD 200mm f/2.8 pl mount GLO Lens is a high performance telephoto lens well suited for cinema applications. 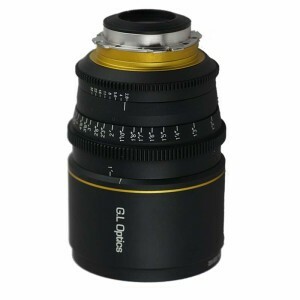 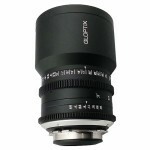 This lens incorporates glass with a higher index of refraction and boasts a lens composition of seven air-spaced elements. 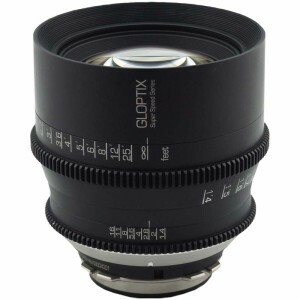 With the employment of the Rear-group focusing system, focusing is smooth and easy and lens balance is maintained.